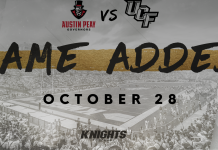 ORLANDO, Fla. – Living in the consequence of a schedule altered by state-wide emergency, suspended UCF Defensive Back Nevelle Clarke and Wide Receiver Tristan Payton will not be unavailable to return to action until after the Knights’ October 21st game against Navy. There has not been an increase in the suspension’s game length, only a push back of the date UCF will take the field a seventh time. 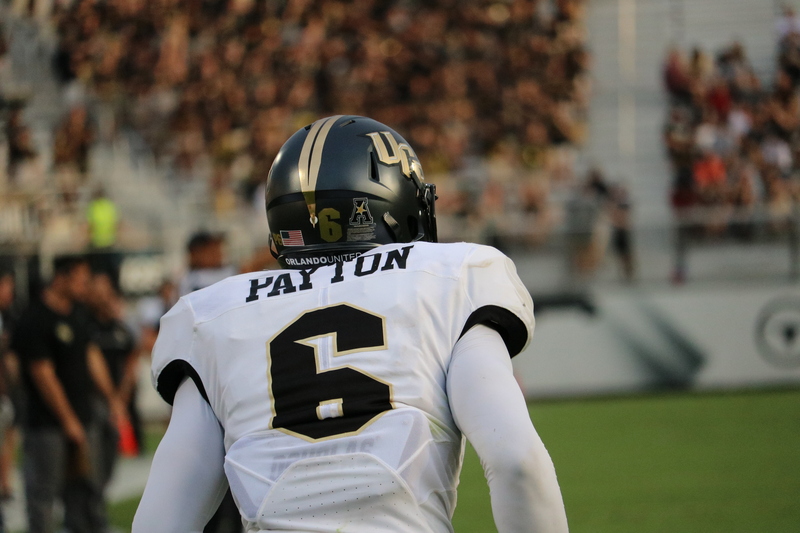 The dup was handed a six-game suspension in December of 2016 for violating NCAA mandated drug tests leading up to UCF’s Cure Bowl appearance. Terms of the suspension dictated by NCAA policy mandated that the two would miss six-games, minimum. Originally that meant surviving without two of the team’s top talents until the East Carolina game at Spectrum Stadium on October 14th. It meant missing two conference games in Memphis and Cincinnati, as well as FIU, Georgia Tech, Maryland, and Maine. 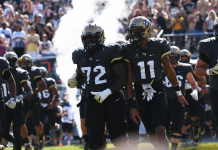 With the movement of their schedule – canceling the Georgia Tech game and replacing Maine with Memphis – UCF will not play their sixth game until October 21st, a road trip to Annapolis against a respected Navy team. 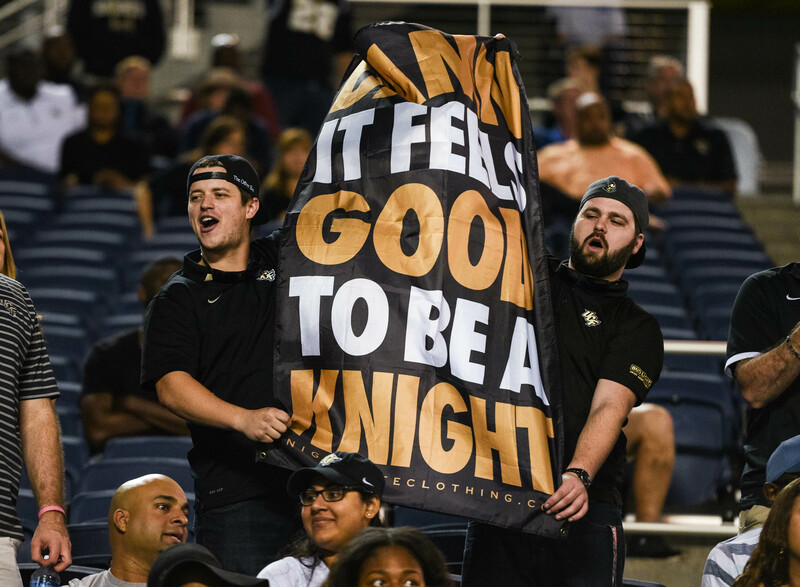 The ambiguity on their return to the team will depend on if UCF is able to nail down an eleventh game during their scheduled bye week. If so, Clarke and Payton will make a triumphant return to an easier level of competition in the form of a late-add FCS opponent. If not, the two will get their first taste of the 2017 college football season November 4th in a conference matchup against SMU in Dallas. Unless the Knights announce drastic changes to a NCAA policy, missing an extra conference game may serve a huge blow. Granted, the addition of ECU is a minor task in comparison to slaying extremely tough competition in Memphis and Cincinnati, but anything can happen on any given Saturday.